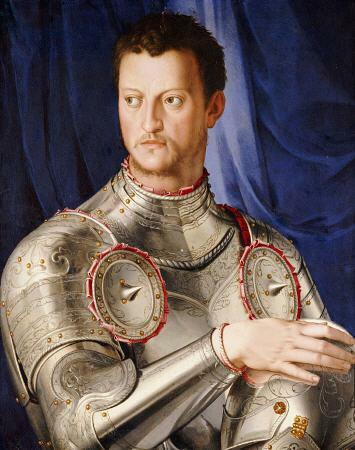 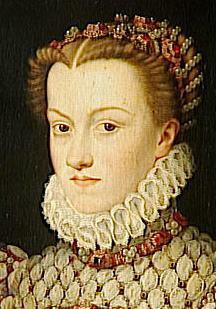 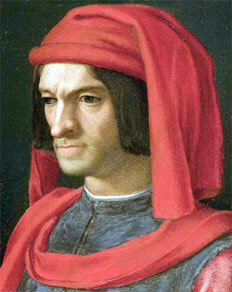 Giuliano de’ Medici, Duke of Nemours (1479-1516) was the son of Lorenzo the Magnificent. 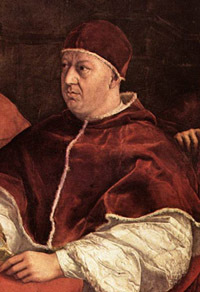 He was the brother of Giovanni de’ Medici, who became Pope Leo X, and Piero de’ Medici (1471–1503). 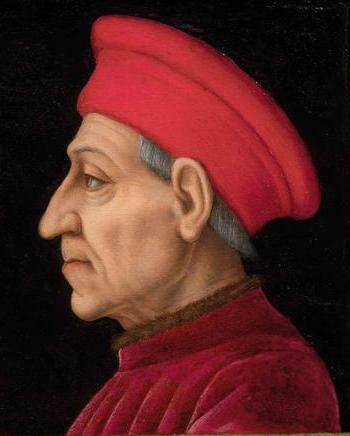 Domenico Ghirlandaio portrayed Giuliano as a boy, standing next to his tutor, Angelo Poliziano.After the Medici were expelled from Florence in 1494, he spent some time in exile in Urbino. 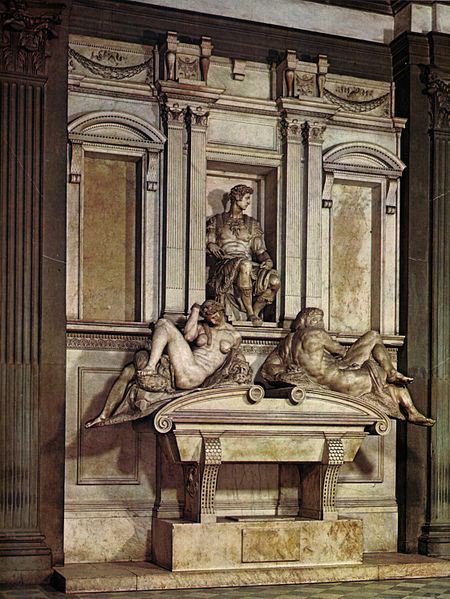 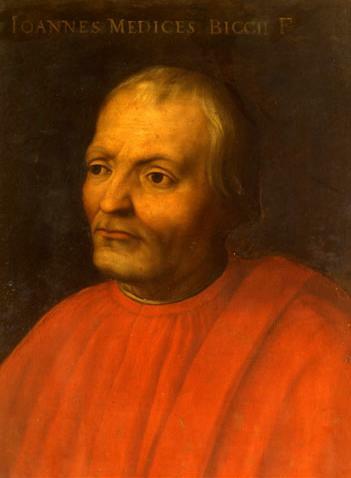 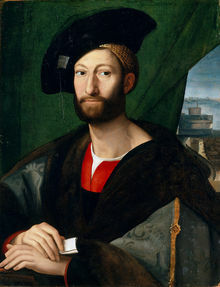 He returned to Florence with his brother Giovanni in 1512 and assumed the title of head of state, a position he held without great effect for only one year before handing it over to his nephe Lorenzo.